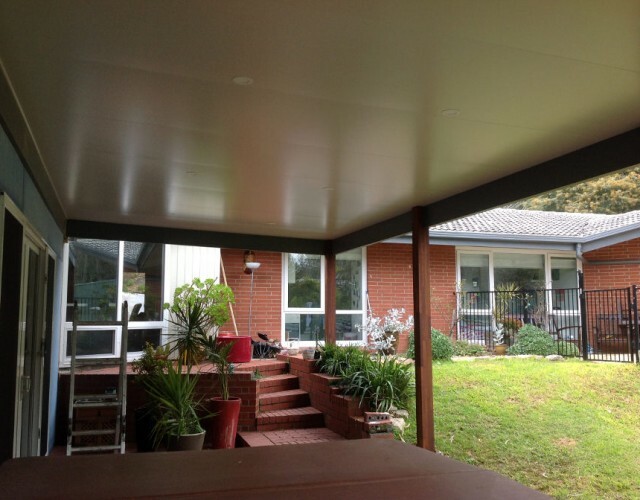 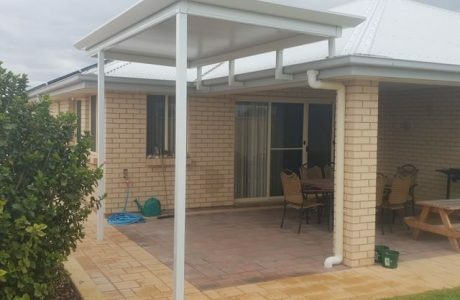 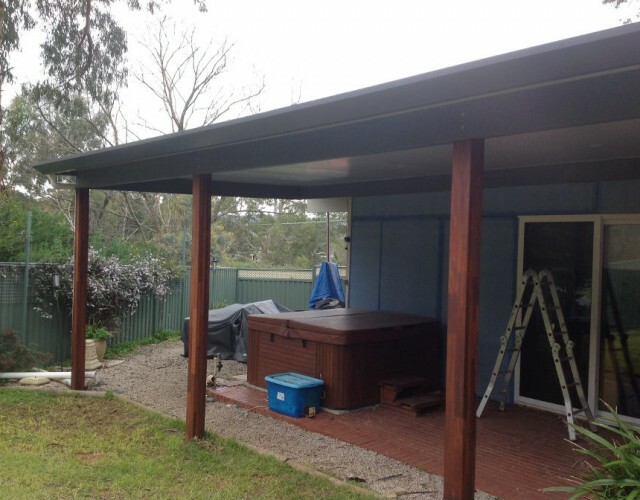 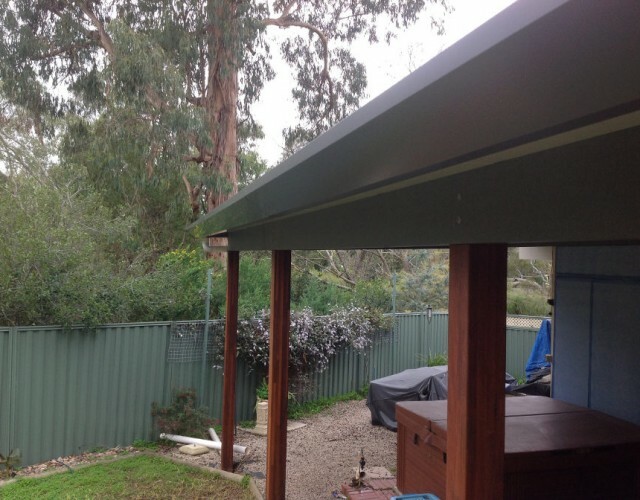 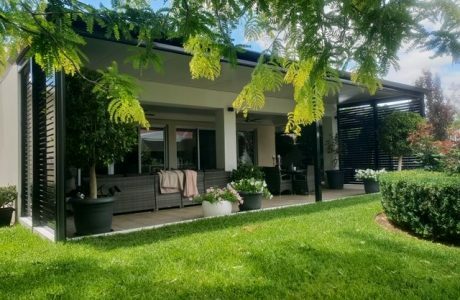 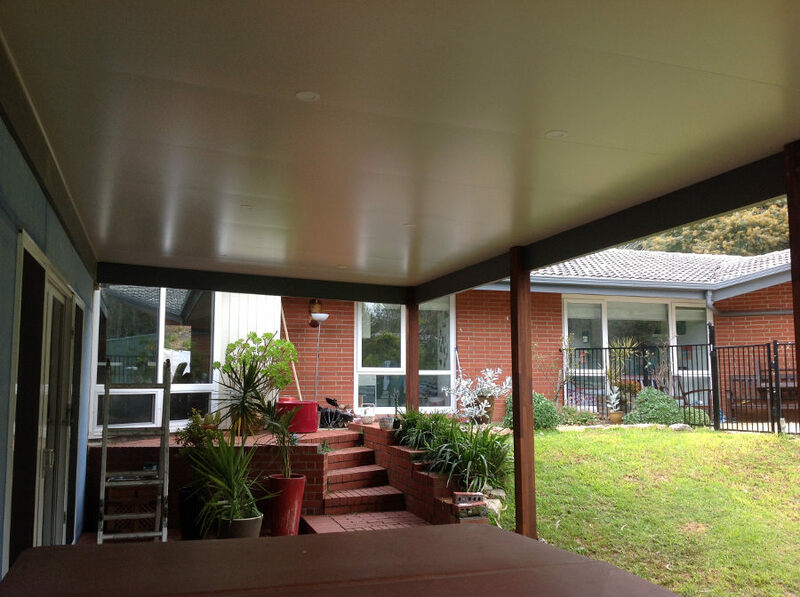 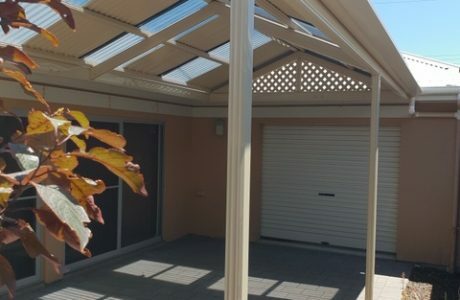 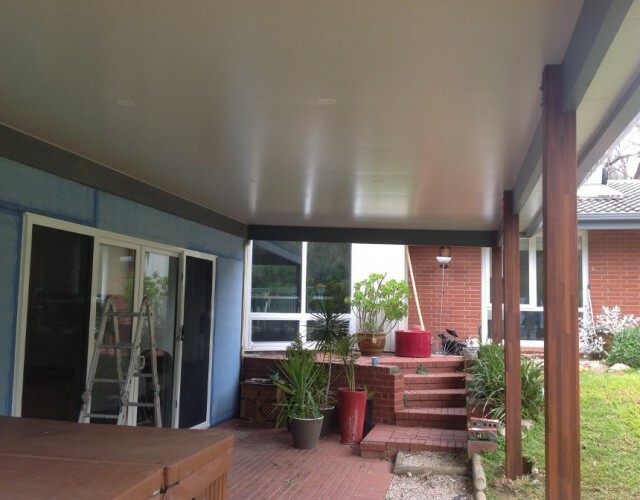 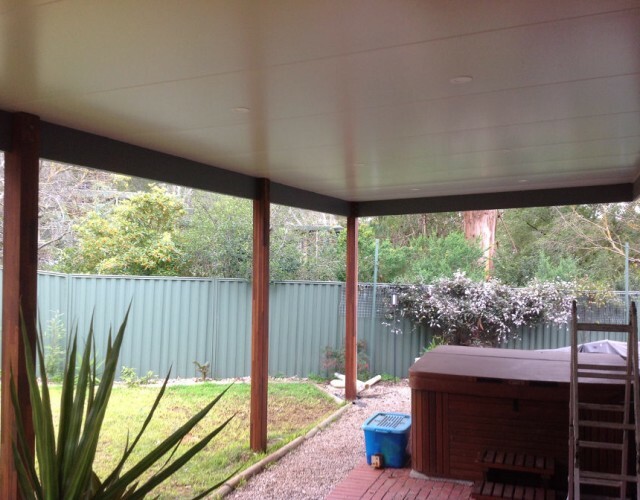 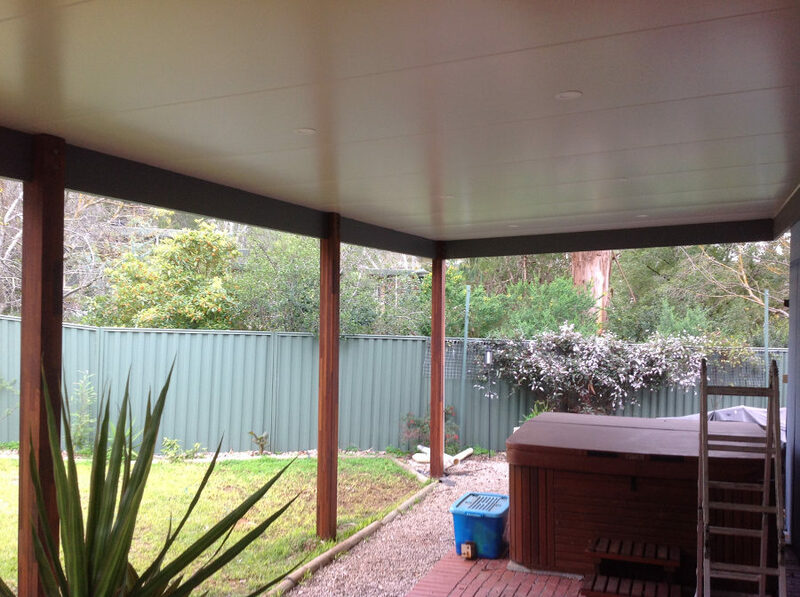 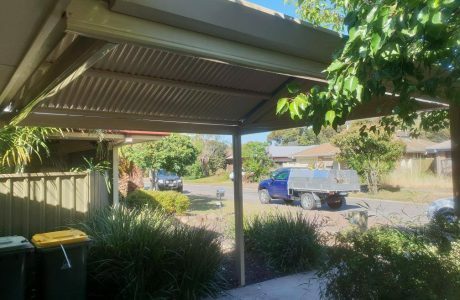 This timber frame verandah has many great features, it is a great mix of modern steel products with traditional timber. 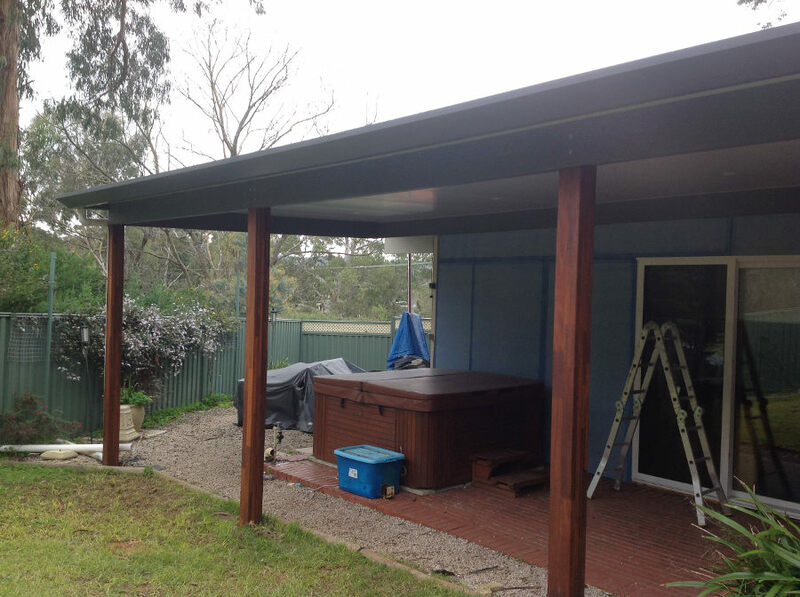 With 125 x 125 merbau natural finish posts, 50mm cooldeck roof sheeting with downlights and edge guttering, it’s the perfect verandah. 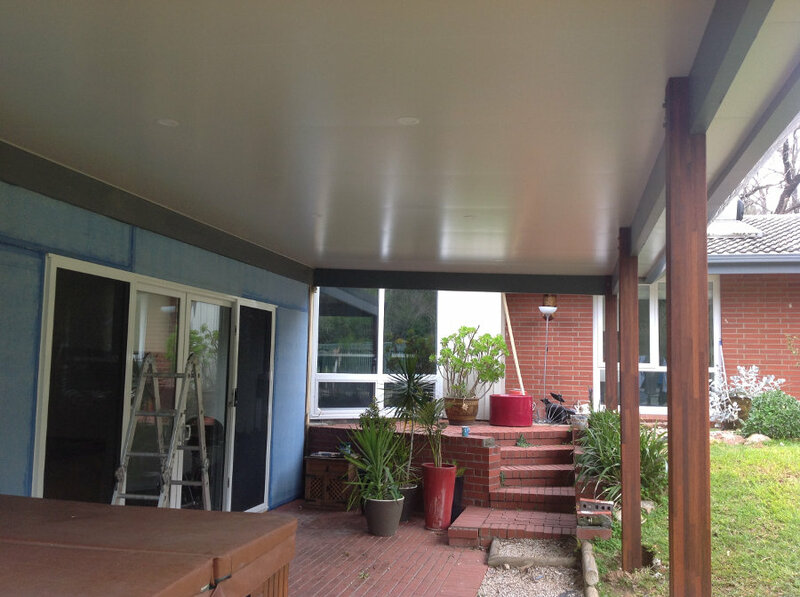 We are very happy with the end product!